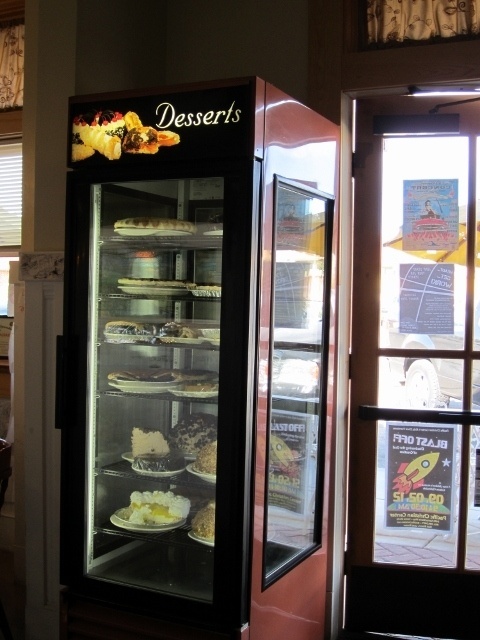 An award winning place with a menu for everyone’s taste. 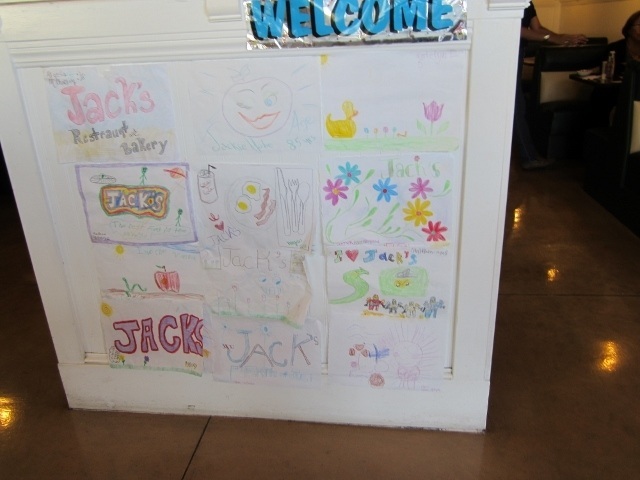 Jack’s is a historic family style restaurant serving breakfast all day. In Old Orcutt for almost 50 years, Jack’s prides itself with providing huge portions and great service.